DMM Climbing EquipmentDMM are an awesome rock climbing equipment company from Llanberis North Wales. Founded in 1981 they still make and test all their gear from home. DMM are an awesome rock climbing equipment company from Llanberis North Wales. Founded in 1981 they still make and test all their gear from home. 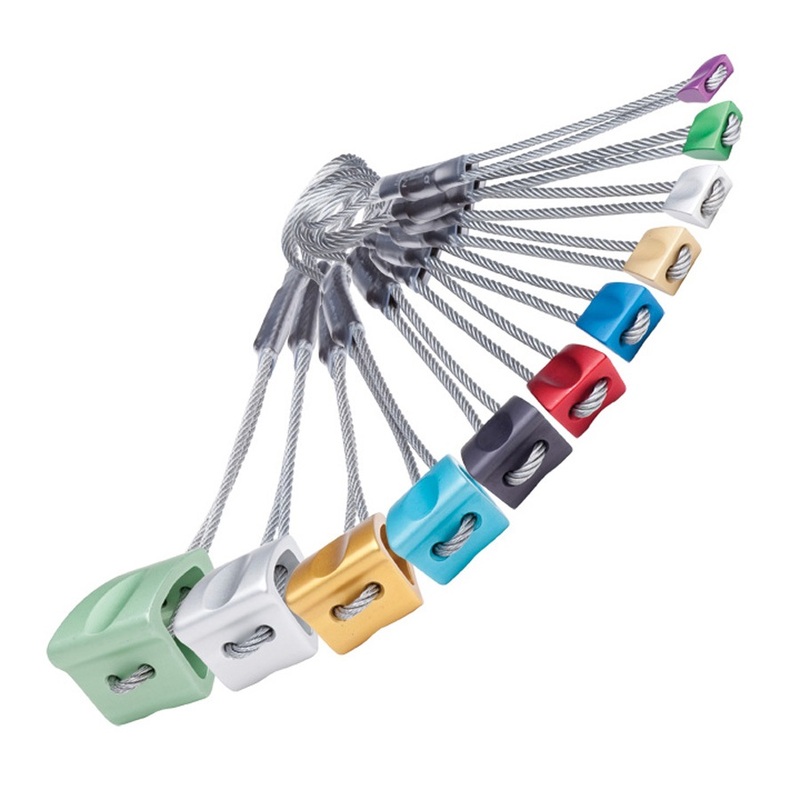 World leaders in making carabiners they also make some pretty innovative cams, belay devices, quickdraws, nuts, bouldering equipment and clothing. 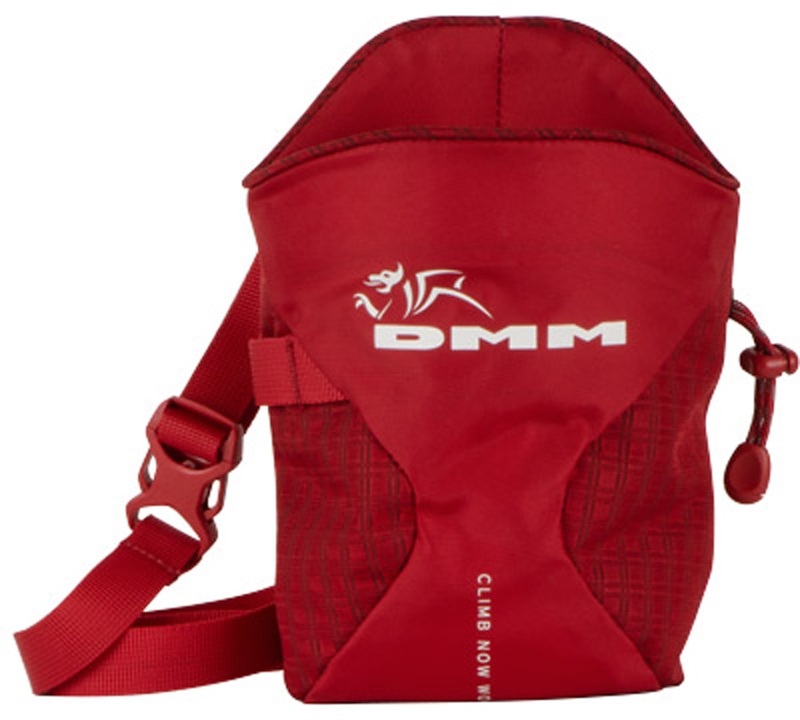 DMM are an awesome rock climbing equipment company from Llanberis North Wales. Founded in 1981 they still make and test all their gear from home. DMM are an awesome rock climbing equipment company from Llanberis North Wales. Founded in 1981 they still make and test all their gear from home. World leaders in making carabiners they also make some pretty innovative cams, belay devices, quickdraws, nuts, bouldering equipment and clothing. DMM have put together a Nut Set comprised of No.1-11 Wallnuts & No.7-11 Alloy Offsets for a quick trad rack set up. General purpose, fully adjustable rock climbing harness package with belay device, belay carabiner, chalk bag and chalk ball included. 100% cotton DMM Kid's logo T-shirt with 'Climb Now Homework Later' on the back. UIAA Dry Treated single rope from DMM - one rope for all season versatility. DMM's go-to hoody for comfort and style on and off the crag. Purpose-built for lightweight performance and comfort - Whatever your grade, the Maverick 2 won't hold you down. Bomber screwgate I-Beam Boa boasting an impressive 30kN! Hot forged, I-Beam constructed lightweight and robust oval screwgate carabiner by DMM.